This educator's guide for Newbery Award-winning poet and novelist Kwame Alexander's verse novel Rebound is Common Core-aligned and features activities based around reader's theater, sports and games, family trees, and journaling. 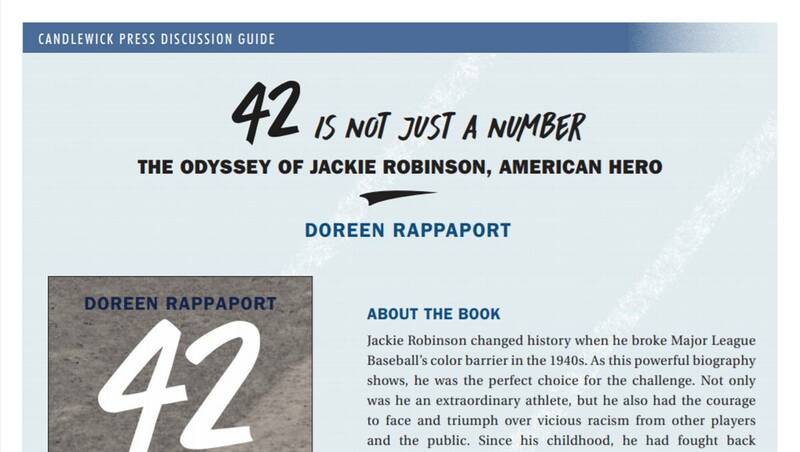 Also included are discussion questions and pre- and post-writing activities. 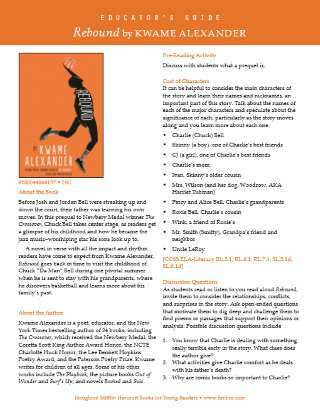 Teaching Tip: If desired, have students read Kwame Alexander's The Crossover after reading this novel, and use the accompanying educator's guide to the book.